It is a infectious disease that causes small rounded swellings (tubercles ) to form on mucous membranes especially a disease that affects the lungs(pulmonary tuberculosis ). 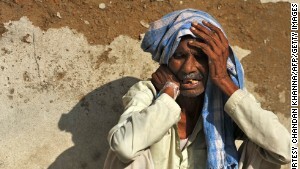 There were an estimated 16 million global cases in 2008 -- 95% in developing countries -- killing about 195,000 children. 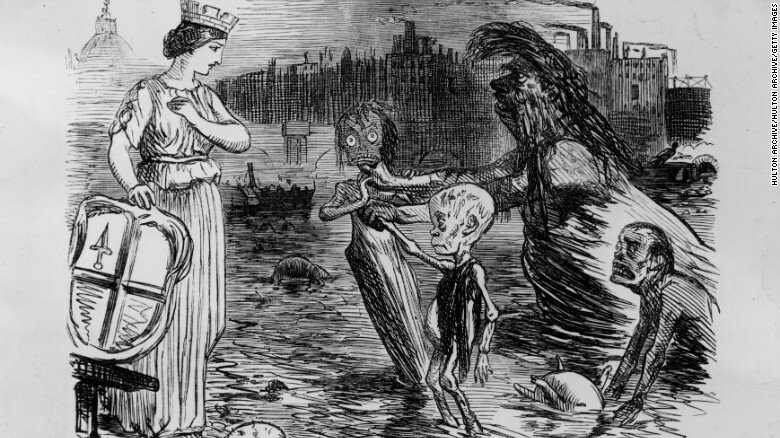 1858: A satirical cartoon showing the River Thames and its offspring cholera, scrofula and diphtheria. In 2011 nearly 5,000 cases of diphtheria were recorded globally, with many more likely unreported. It continues to be a problem in parts of Africa and Asia -- mostly due to poor vaccination coverage. In 2014, more than 14,000 cases of Scarlet fever were reported in the United Kingdom -- the highest surge since the late 1960s -- and infections have continued in 2015. Globally, outbreaks of this rare disease continue to occur -- though rare -- with 1,500 cases and two fatalities reported in Hong Kong in 2011. 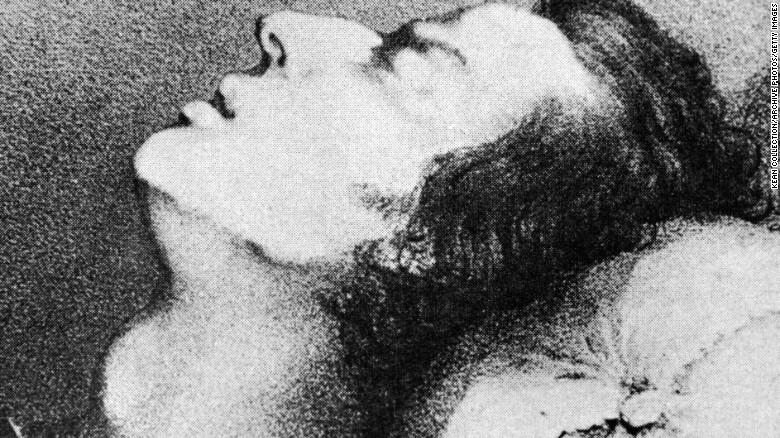 A drawing of composer Frederic Chopin dying from tuberculosis, 1849. Known as the "White Plague" as it ravaged 18th-century Europe, tuberculosis (TB) is now the world's biggest infectious killer, ahead of HIV. The infection is spread through the air, aided by overcrowded housing and poor ventilation. Strong immune systems can normally fight off the disease but TB takes hold in patients with weakened defenses -- particularly people with HIV.